This A.M. I am fresh off a visit to my new favorite restaurant featuring Phở, so I thought it would be fun to explore the world of Phở, a delicious Vietnamese comfort food. Phở is Vietnamese noodle soup served with beef (phở bò), chicken (phở ga) or pork (phở lòn). 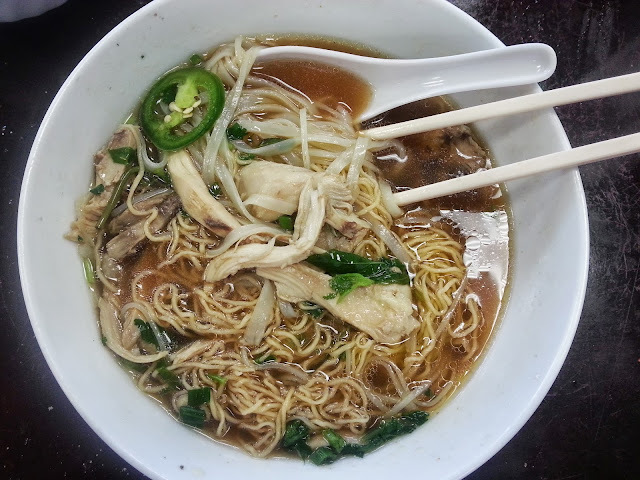 The soup includes rice noodles and is usually served with basil, jalapeno, lime, and bean sprouts that are added to the soup by the person who is dining. After it was recommend to me at a Vietnamese restaurant I add a little chilli sauce and hoison to mine. A great traditional Phở in Tampa Bay is at Indochinos. Last time I was in, I looked around the restaurant and everyone had a bowl of Phở in front of them. Although, a little pricier than most Vietnamese places, the ambiance leans towards upscale and is fantastic for a nice evening out, featuring some delicious entrees for dinner. The tastiest updated traditional Phở in my opinion is at Bamboozle Cafe. They also have my favorite spring rolls and noodle salad there. 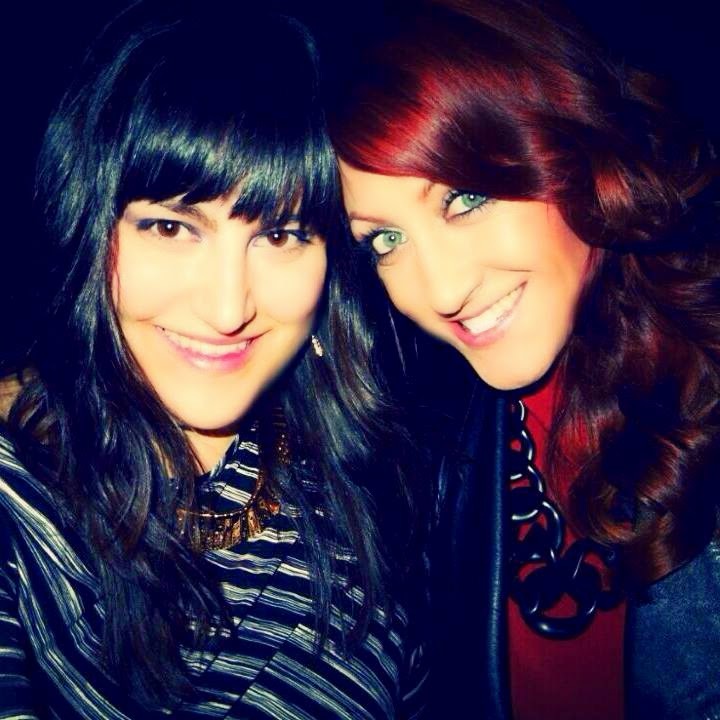 Check out my post featuring Bamboozle here. 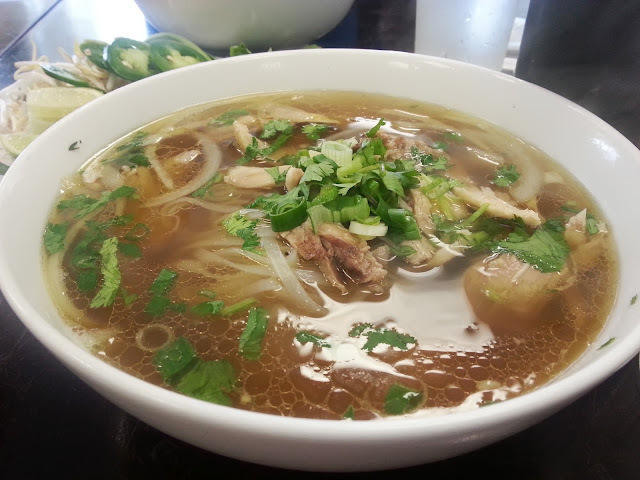 One of the best deals on Phở, is at a little restaurant in Pinellas Park called Thang Long. The place isn't fancy but it is clean, the Phở was great and only $5.95 for a giant bowl. I will definitely have another bowl the next time I am that way. And for the grand finale.... my favorite Phở in Tampa bay is at the Saigon Deli over on West Waters. 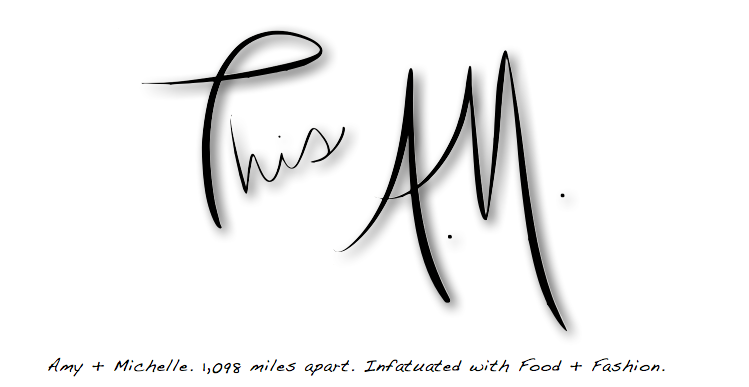 My good friend and fellow foodie, Betsy, took me there for lunch yesterday. She had been telling me about Saigon deli for ages! We finally had the same day off of work and seized the opportunity to grab some Phở. I got a special Phở Ga at Saigon that had a mix of vermicelli noodles and egg noodles and was made with pork broth, which added an extra layer of richness. It was hands down the best Phở I had ever had. 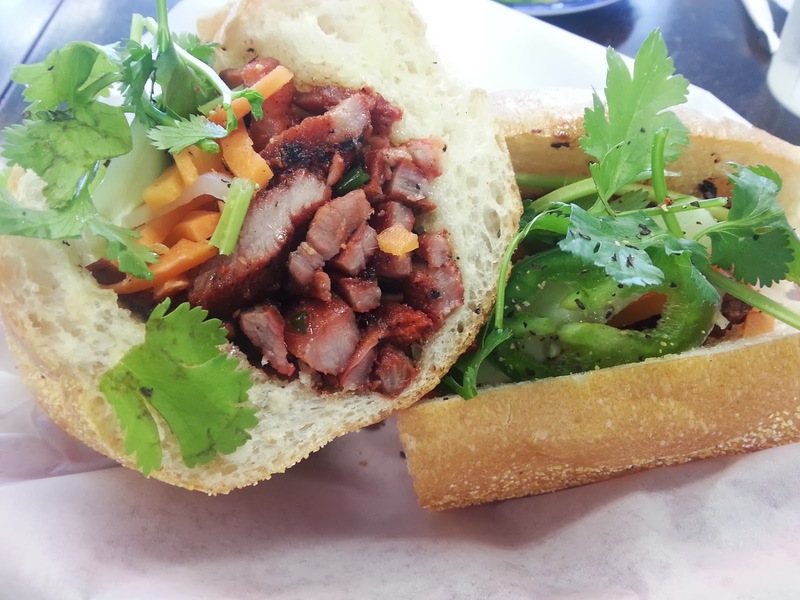 Everything is very reasonably priced at Saigon Deli, the Phở ranges from $5-7 and for a snack we shared a barbeque pork sub for 3 bucks. I also met Lam the owner who was very sweet and happy to have us. Vietnamese Pho are soooooooooo Yummy!